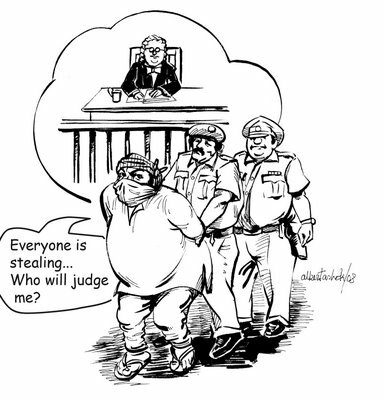 English Jokes Joks : Crispy Funny Jok of the Day Daily Humar Adult Comedy Sardar Doctor La: Why are u arrested? well, that’s not a crime! anyway how early were u shopping?